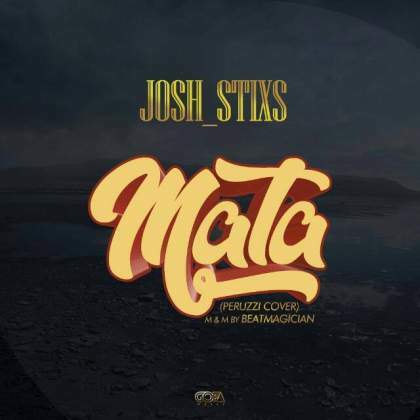 Josh_stixs the BeatMagician as his popularly known. He is one of those known for Unusual Creativity and Craft As a Music Producer.. This time he decided to take us all by surprise by rendering his vocal on this Trending Song Mata by DMW Act “Peruzzi’”.